The 1080p home security camera joins TP-Link's Kasa Wi-Fi smart plugs, smart bulbs, and in-wall switches. TP-Link is expanding its smart home market presence with today's announcement of the TP-Link KC120 Kasa Cam wireless home security camera. The KC120 sports a wide-angle lens with 130-degree field of view and 1080p video resolution. 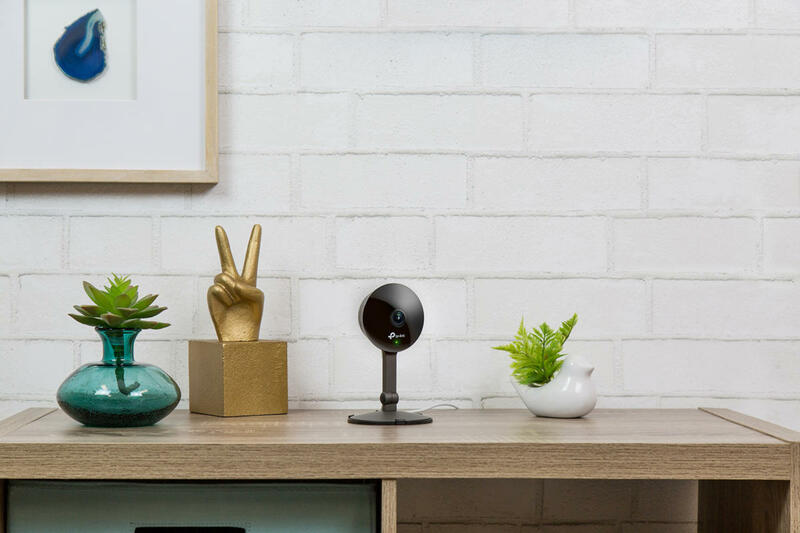 It also includes most of the features we’ve come to expect from Wi-Fi security cameras: motion and sound detection, push notification alerts, night vision up to up to 25 feet, and two-way audio for communicating remotely with kids and pets or even scaring off an intruder. The KC120 Kasa Cam features 1080p video resolution, night vision, and sound and motion detection. 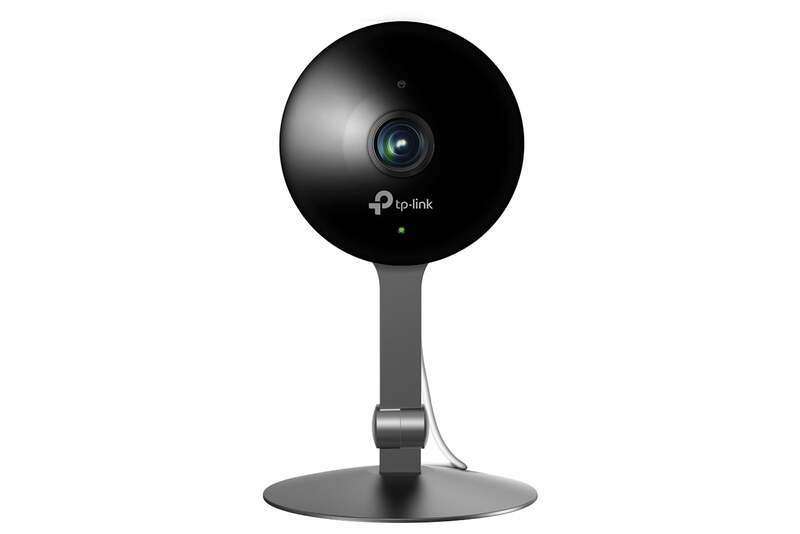 One of the common security camera peccadillos the KC120 addresses, according to a TP-Link spokesperson, is the time lag between getting an alert and viewing the camera’s live video feed to see what’s going on at home. The delay is often so long that whatever activity had triggered the alert has long since ended. That’s not something users want to contend with when the safety of their home or family is at stake. TP-Link says the KC120 reduces that wait to a second or less. All video recorded by the KC120 is saved to the cloud. TP-Link is offering three subscription options: A free Basic plan stores up to 1GB of video and allows you view up to two days of video history. You can upgrade that to the Standard plan for $5 a month and get 14GB of storage and two weeks of history, or opt for the Premier plan for $10 a month, which gives you 30GB of storage and 30 days of history. The KC120 Kasa Cam comes with a 30-day trial of the Premier plan, after which it defaults to the Basic plan unless you upgrade. TP-Link also says discounts are offered for annual payments, and if you buy two or more cameras, all cloud subscriptions are discounted by 50 percent. 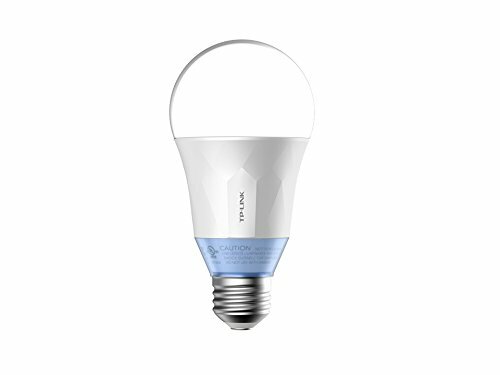 The KC120 is part of TP-Link’s smart home line, which includes smart plugs, bulbs and switches. It’s available online at TP-Link.com and Amazon.